Worldwide spending by retailers on artificial intelligence services will reach $12 billion by 2023, according to a new study by Juniper Research. More than 325,000 retailers are expected to adopt AI technology by then. Spending for this year is estimated at $3.6 billion. Advanced analytics in functions such as demand forecasting and automated marketing will help retailer improve margins and become more agile, according to Juniper. 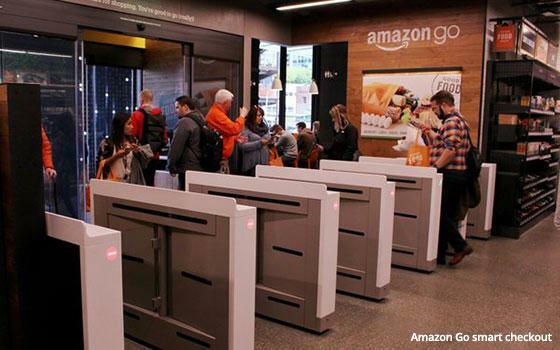 AI-equipped retailers where systems were adopted early are expected to displace slower moving retailers. The number of retailers using machine learning in demand forecasting is projected to more than triple between now and 2023, with associated service revenue reaching $3 billion by 2023, an increase from $760 million this year. The study also found that smart checkouts, mostly powered by AI technologies such as computer vision, will grow in the convenience store segment, leading to annual transaction volumes of more than 1.4 billion by 2023, up from 42 million in 2019.